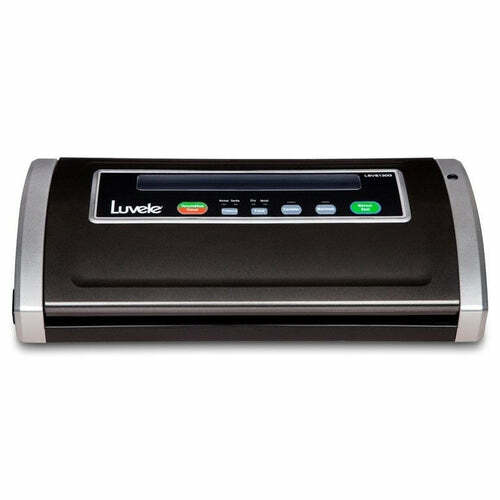 Luvele develops innovative premium kitchen appliances to help you create healthy food options. 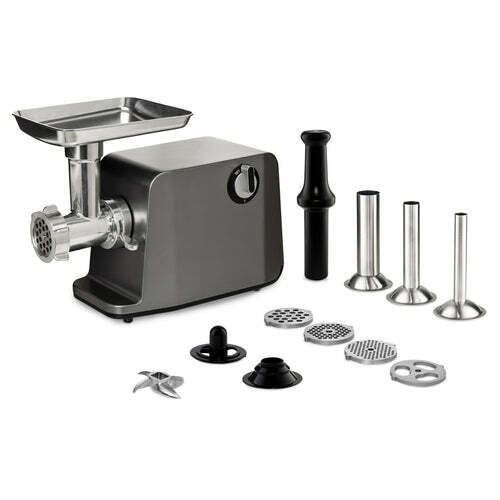 Shop for our collection of high end yoghurt makers, blenders, food dehydrators, meat grinders, vacuum sealers and more. "I'm a yoghurt maker novice and wanted to stop buying plastic pots from the supermarket and wasn't quite sure where to start with equipment, etc. I came across this and thought it looked like a great product. I've made this a couple of times now and the yoghurt is wonderful - creamy and firm and delicious...better than any store bought yoghurt. 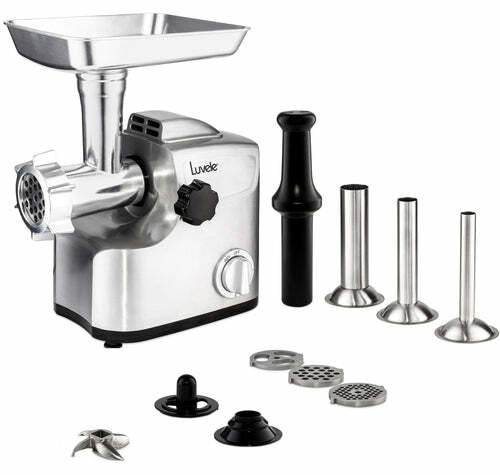 Can't wait to make some coconut yoghurt now and start experimenting with fruit and flavours"
I love Luvele's yoghurt maker! "I am following the SCD diet for my Crohns disease and Luvele explain really clearly how to make the essential 24 hour yoghurt and it makes perfect yoghurt everytime. I would not be without it now and feel better after having my yoghurt every morning in a smoothie. I would recommend this to anyone but especially to those who are following the SCD diet." I was diagnosed in 2017 with a rare stomach cancer. "Side effects from medication gave me daily nausea, diarrhoea, itchy skin, tiredness, repeated infections hence repeated anti biotics. My partner decided to ebuy a Luvele yoghurt maker to enable me to get sufficient amounts of good bacteria in my stomach to see if this would ease my symptoms. Within 24hrs of eating yoghurt from the Luvele yoghurt maker I woke without nausea first time in 20 months. After 48 hrs I had no diarrhoea. I am now free of infections and all the other symptoms. I stopped eating the yoghurt just to test it and within 24 hrs had nausea again.We now have 2 Luvele yoghurt makers in each of our houses so we always have fresh homemade yoghurt. The 24 hr fermentation process helps develop the good bacteria." I LOVE my yogurt maker!!! "I have UC and it has been a total game changer. I make yogurt every few days now and everyone in our family loves it (my 19 month old daughter devoured the coconut yogurt I made yesterday!). Thank you so making such a great product!!!" "Amazing yogurt maker and Luvele customer care team. I was diagnosed with Ulcerative Colitis a few years ago and just last year hit an all time low. After doing some research I began the SCD diet which changed my life. Coming to discover 24 hour yogurt is a key factor I knew i needed the best Yogurt maker. I decided to go with Luvele and am very pleased. 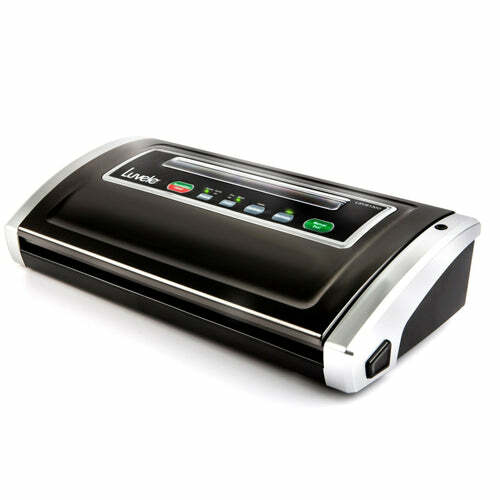 It works great, makes the process easier and has a beautiful design that looks great on my counter top! Thank you Luvele! 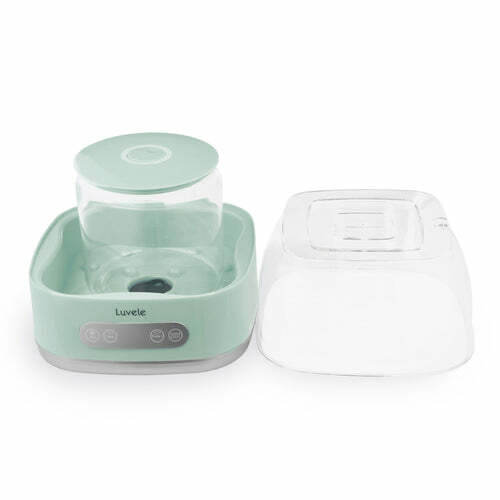 Show Less Product Name: Luvele Pure Plus Yogurt Maker | 2L Glass Container SCD & GAPS Diet." The yoghurt comes out creamy and delicious and is my son's main medicine. "My twelve-year-old son follows SCD because he was diagnosed with ulcerative colitis in March this year. We have been using the Luvele yoghurt maker since early April, making a new batch every other day. It even accompanied us on a trip to the USA as it is light and compact. Thank you very much, Luvele, for being there for those who simply cannot compromise on the quality of their yoghurt! We honestly don't know how we would manage without you." Much better than I expected. Much better. 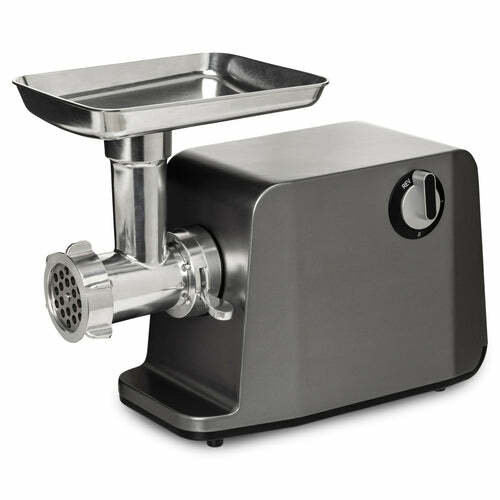 "When I bought this machine I was not expecting a perfect result straight away, I thought getting the quantity of starter, type of milk, etc might take a bit of practice, but have now made a few SCD batches and all have been absolutely fantastic...perfect consistency, wonderful flavour. As good as any of the best specialist commercial yoghurts I've ever tasted. Have not used milk powder or any other special additives, just good quality milk and culture. Have been using it for breakfasts, curries, sauces, dips, and also I feed my dog yoghurt every day, so I go through about 2 litres a week. I figure the machine will pay for itself in about 2 months." "I own 2 of these, 1 in the USA and 1 in Denmark, I share that because Luvele makes it so easy and wonderful to create HEALTH giving Yogurt. I literally can eat dairy again with 0 symptoms. I'd also like to share something of high importance for me = customer service can make or break an experience of a product and these folks are wonderful to deal with. Patient, understanding and helpful. I will be purchasing more products from them in the future. EXCELLENT all the way around. Thank you Luvele for helping me be healthy and well." 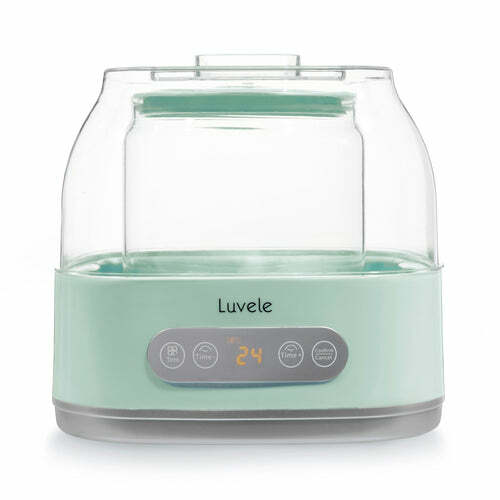 Luvele Pure Yogurt Maker --- One of our best buys! 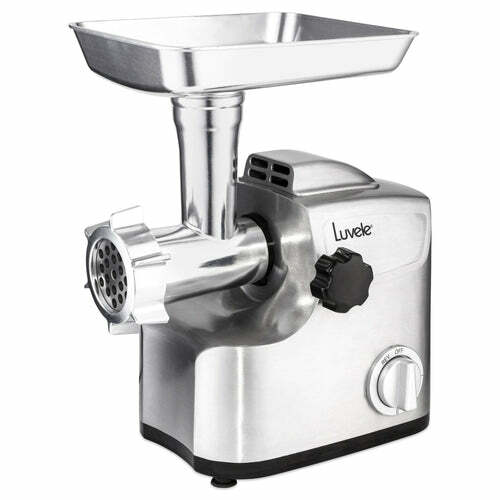 "Body: The Luvele Pure Yogurt Maker is one of the best purchases we have made for our health. We bought it to make our own probiotic dairy and non-dairy yogurts and to save on expenses of buying store-bought yogurts. Luvele Plus is great for big batches and consistently gives us delicious and fresher tasting yogurt than what we found in even the best stores. Luvele staff are great and answer any Qs promptly. I also refer back to the Luvele website for great recipes/new things to try. " 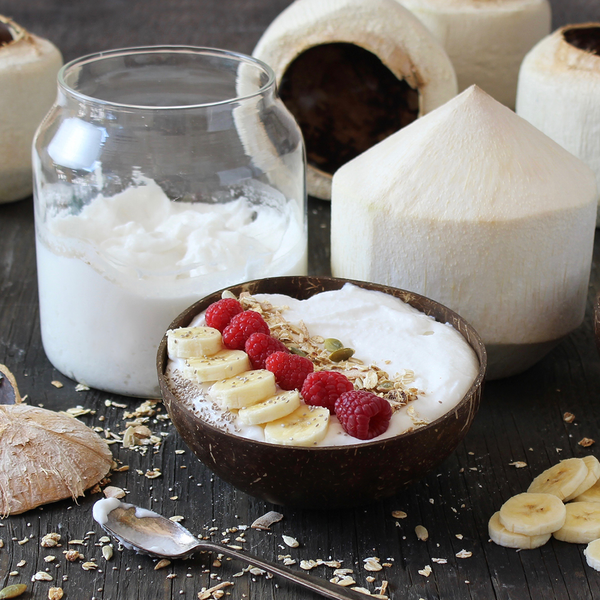 Rich and Delicious Coconut Yogurt! 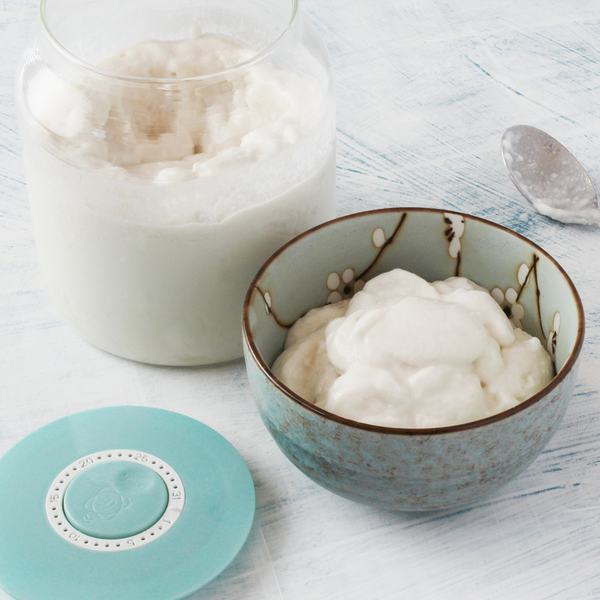 "Body: I made the coconut yogurt with great success using Thrive Market's coconut cream. The cans say 398mls, but they work perfectly. I used the three can recipe in the Luvele downloaded book. The yogurt was so rich and creamy that I did not add a thing to the finished product. 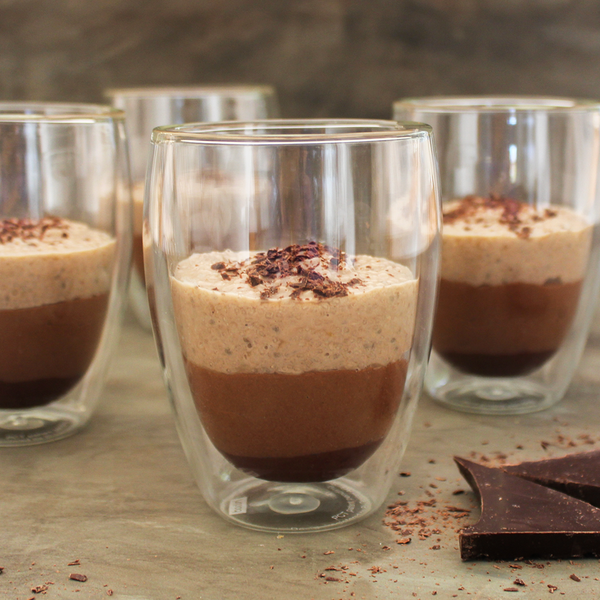 I will experiment with other recipes at some point, but I am so happy with this pure delight. "